If I know who I am, what I know or can and what I want, is it easier for me then to make a plan how to get there where I want to be? We assume that self-confident students know maybe better what they want but not necessarily how to get there. In schools we teachers believe that when we teach the students will learn. The students need guidance but also good experiences of success. We teach but do we encourage and give enough good feedback? Does our students get the feelings of good experiences and success often enough? Trusting someone means that you need to know the person well enough. Do we as teachers know our students on secondary vocational school level well enough? I would say no, in that sense what is meant here. Trusting yourself to my mind means that you need to know yourself and you need to be somewhat self-confident. Trusting in your students means that you need to know them as persons. The vocational school reform in Finland is pushing teachers to a situation where the only possibility to teach or coach your students and make a personal plan for the student is to learn to know them personally. To learn to know them personally well enough. 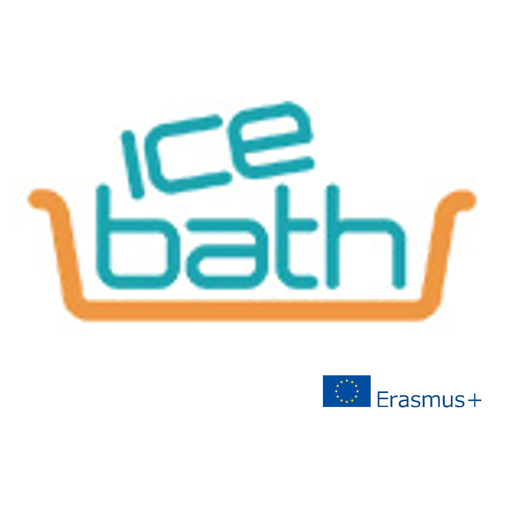 Project learning, entrepreneurial methods and close co-operation with companies e.g. order from a company or working life partner are methods used. These kind of methods insist that the teacher knows whom to place where to do what. So that you can trust and believe that the order will be done succesfully. The working life is looking for the right person. I as a teacher must know my students well enough to be able to send the right students to the right places in working life. I must trust and not only trust but also believe that they will be able to take care and manage the given tasks. Trusting and believing in someone means that as a teacher I give a chance for the students to do something concrete. Learning is a process. During the process there will be many different stages. In learning by doing e.g. I can follow the process and teach or coach the students from a closer distance. I learn to know them better that way. In the situations where learning is organized by creating concret authentic situations will it also be easier for the students to remember and understand. Finally when I know my students well enough I have the faith and courage to give them feedback. Doing something concret is important. It can and will be remembered and realized better than just hearing or reading it. Success will appear at some stages of the process. When I as teacher am closely involved in the projects I can learn to trust, believe and finally let go when the time is ripe. Trust – believe – let go is a slogan for me and my team of colleagues nowadays. Not easy at all but it has been a learning process for us teachers also during the time of changes in vocational education here in Finland. We are pioneers and we are proudly enjoying it. We trust and believe that we are doing something good and right for the future. Letting go is challenging but it gives us more than it takes.